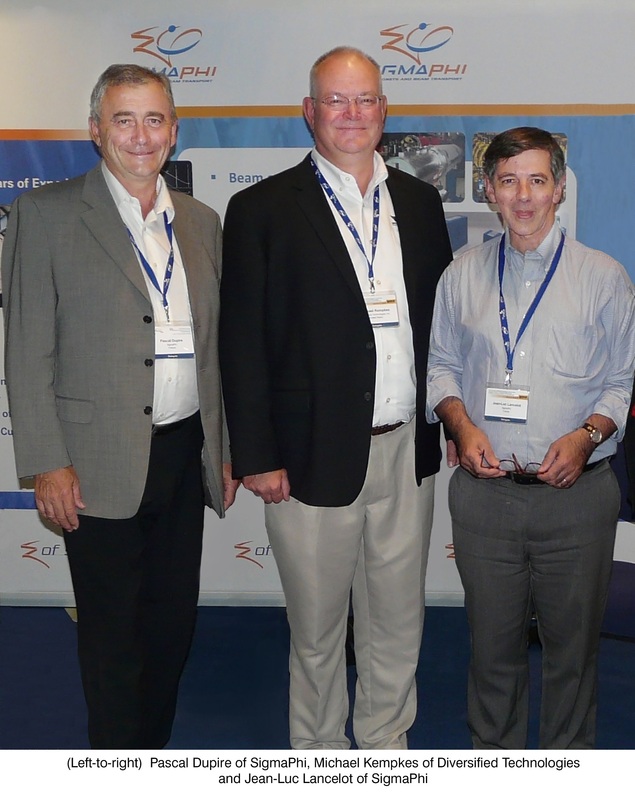 Bedford, MA (USA) – Diversified Technologies, Inc. (DTI) developer of PowerMod™ high voltage, high power pulse modulators, DC power supplies, and process control systems, has recently signed an agreement with Sigmaphi Accelerator Technologies of Vannes, France. They will be working together on systems for the next generation of particle accelerators. DTI and Sigmaphi will collaborate on the design, development, production, installation, repair, maintenance, and marketing of systems consisting of modulators and power supplies including Klystron Pulse Modulators for a broad range of high power RF applications. Sigmaphi manufactures magnet systems and beam transport lines for particle accelerators.